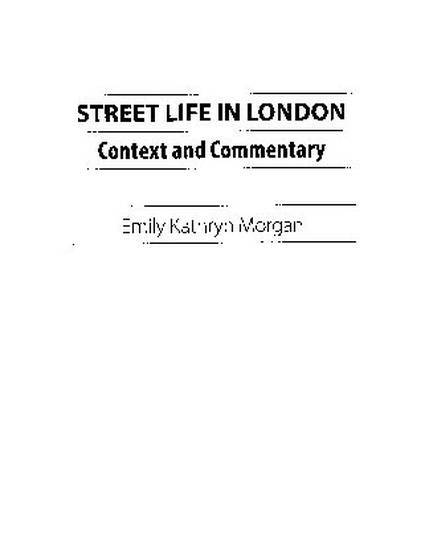 This book is published as Morgan, E., Street Life in London: Context and Commentary. 2014. MuseumsEtc. Posted with permission.